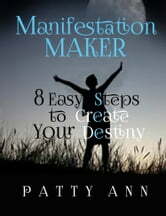 Manifestation is the power our minds have to create something out of our thoughts. 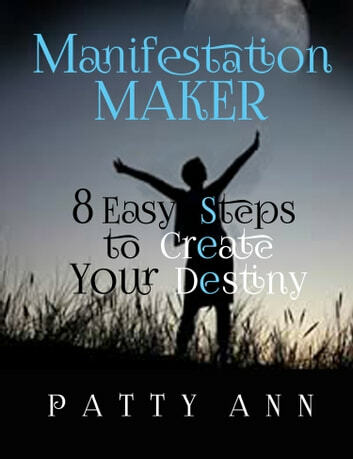 Manifestation Maker ~ 8 Easy Steps 2 Create Your Destiny presents the essence of the manifestation technique. It shows you the step by step process of how to acquire exactly what you want in your life. Learn the specific guidelines that will tell you exactly how it is done easily and quickly. There are no secrets. This process is tried and proven. The steps in this process are easy, comes with grace, and are very flexible. Anyone and everyone can benefit from this timeless formula for creating success. This book is a short to-the-point read without frivolous fanfare. Summary Of "Wherever You Go, There You Are: Mindfulness Meditation In Everyday Life - By Jon Kabat-Zinn"
The Five Minute Mindfulness Workbook: How To Become Mindful In Just 5 Minutes A Day!